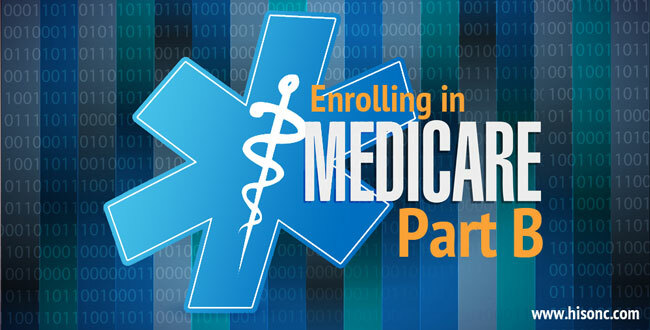 Enrolling in Medicare Part B – whether you are just turning 65 or have worked past 65 If you are self-employed or retired when you turn 65, signing up for Medicare Part B is a very simple process. You simply go to the Social Security website, www.ssa.gov, and do it on-line. Can you change from a Medicare Advantage to a Medicare Supplement? Baby Boomers turning 65 in North Carolina have an abundance of choices with regard to their Medicare insurance. My customers who have been buying their own health insurance and don’t qualify for a government subsidy are thrilled to be able to choose from many policies that are much more affordable. If you (or your spouse) lose or quit your job with health insurance when you are eligible for Medicare it is unlikely COBRA (Consolidated Omnibus Budget Reconciliation Act) will be your best choice for health insurance. 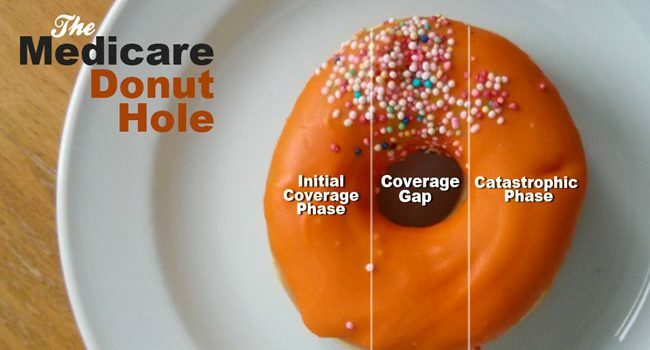 Medicare does not recognize COBRA as creditable coverage as they do group health insurance. New to Raleigh and need a doctor? Are you paying a penalty for not having health insurance?